Since 2010, the event, ‘Taste the World’ has raised over $720,000 in net proceeds and treated over 200,000 children. 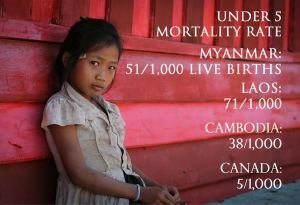 Please know that 100% of your donation reaches the children. You will receive a tax receipt for 100% of your cash donation gift. 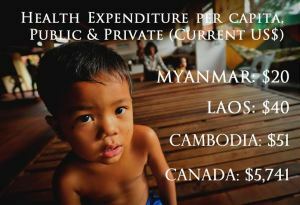 You have a choice of donating to Laos, Cambodia or Myanmar/Burma. Directors/Trustees/ Volunteers of CW Asia Fund and Volunteers of Taste the World visit projects annually to ensure on-going accountability and transparency.